With his new book, the second in the Legacies series, out TODAY, Ian caught up with novelist David Mack! 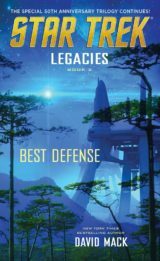 "The story of Best Defense (Legacies 2) picks up several weeks after the cliffhanger ending of [Greg Cox's] Captain to Captain." explained David. "It’s a very different kind of book from the trilogy’s first volume. 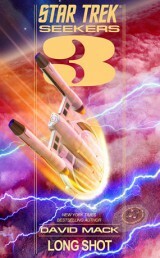 Whereas book one was split between a story on Captain Kirk’s starship Enterprise during the five-year mission and a flashback story set on Captain Robert April’s spaceship Enterprise, Best Defense juxtaposes a fast-paced political thriller with a strange journey through a surreal alternate universe. "My hope is that the action and revelations that drive Best Defense to a tense, exciting finish will prepare readers for the riveting conclusion of book three, Purgatory’s Key, by Dayton Ward and Kevin Dilmore." As one of two trilogies out during the 50th anniversary (the other being Prey), I wondered if there was any added pressure seeing as this was such a key year in the history of the franchise. "A little bit." 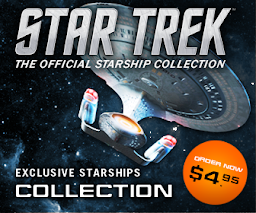 answered Mack, "The four of us writing these books were well aware that The Original Series’ fiftieth anniversary, combined with the release of the new feature film, would intensify the degree of public scrutiny on all aspects of the Star Trek universe and all its officially licensed products. With that in mind, however, it didn’t feel much different from writing any other Star Trek novel, if only because we all strive to write the best stories we can every time we sit down to work for Star Trek. (Our editors expect nothing less, after all.)" 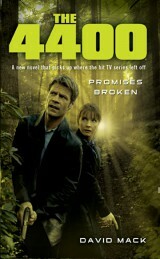 As a trilogy being written by four different authors - Greg Cox, Dayton Ward, Kevin Dilmore and Mack himself, it wasn't going to be a straightforward project since everything has to run smoothly between the three books; "If there was one significant challenge on the Legacies project, it’s that any time one splits up the volumes of a trilogy with a single story line between multiple authors, it makes it more difficult to track small details of continuity. "It took a lot of e-mails and phone calls among the four of us to make sure that the descriptions of places, alien species, devices, etc., remained consistent across all three parts of the story." Mack continued that the difficulties persisted "...even beyond the writing of the three manuscripts, well into the copy editing and revision phases. Every time one of us needed to change something for whatever reason, we had to coordinate with the others to make certain any references to those elements were fixed as needed in one another’s books. Fun stuff, let me tell you." So what can readers expect from the latest piece of David Mack's work in the Star Trek universe? What will they be getting out of Best Defense? "Hours of enjoyment. With minimal eye strain, I hope.|" joked David, "More seriously, I think that what readers can expect from the Legacies trilogy overall, and from each individual book within it, is an adventure that feels true to the spirit and style of the original Star Trek television series." 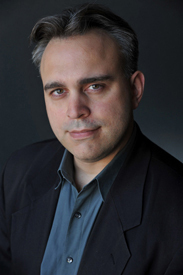 As noted, David Mack has previously collaborated with Dayton Ward and Kevin Dilmore on various projects, including the Seekers and Vanguard literary series. Greg Cox was a new addition to the formula but, as David explained, only when it came to Star Trek as they had worked together before. "Our long history of collaboration [Ward and Dilmore] did make it easier to tackle this project as a team. At the very least, it made the whole effort feel more familiar and comfortable. After more than a decade of working together, we’ve all developed an easy rapport and a helpful literary shorthand that makes a project like this possible. 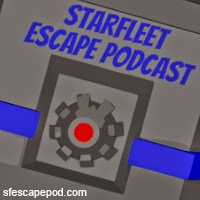 "It also helps that, in many ways, the Star Trek books program has, since roughly 2001, been run in a manner similar to that of a television series’ writers’ room, with the editors acting as showrunners, coordinating the efforts of the individual authors to make certain we’re all working from the same premises and proceeding toward the same narrative goals, while respecting one another’s continuity details. 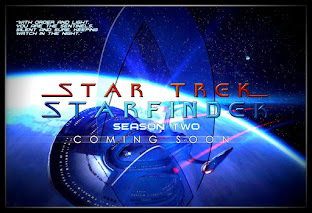 For those who have been following David Mack's input into the Star Trek literary universe you may well have stormed through The Fall, Book 3: A Ceremony of Losses; Star Trek Seekers #3 – Long Shot; and the Bashir-focused Section 31: Disavowed. While these cover more than a couple of generations of Star Trek shows, I wondered if there was a particular aspect that was easier to write for than any of the others? "Writing for each of the many literary incarnations of Star Trek brings its own challenges and its own rewards. There are generally fewer restrictions on changes to the status quo of literary-original series, such as Vanguard or Seekers, and for someone like me—a person who loves wreaking havoc on poor unsuspecting characters and dropping narrative bombshells that leave my fellow authors picking up story debris in my wake for years afterward—that can be a lot of fun. However, there’s a lot to be said for the joy that I take in writing well-known, beloved characters and being able to contribute my own ideas to series that I love and respect." Fans may - or may not realise that David Mack also has a link to televised Star Trek, co-writing two strong episodes of Star Trek: Deep Space Nine with Starship Down and It’s Only a Paper Moon, as well as the Star Trek comic-book miniseries Divided We Fall for Wildstorm. Is this something that the well-revered franchise novelist want to return to? "I really couldn’t say; I’m a freelance writer, not a fortune-teller." continued David, "I certainly would love to get a shot at writing for television and feature films, or even just see some of my published work get adapted into those mediums. 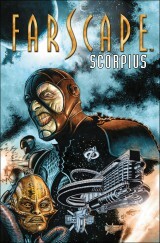 "With regard to comic books, back in 2010 I scripted the eight-issue Farscape: Scorpius miniseries for BOOM! Studios, based on story outlines by Farscape creator Rockne S. O’Bannon. 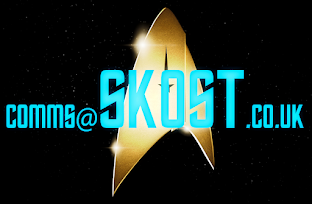 More recently, I’ve pitched some ideas to the folks behind the Star Trek comics at IDW Publishing. They seemed to dig a few of my ideas. So far nothing has come of those talks, but I remain hopeful that I might soon get another shot at writing a Star Trek comic-book story. While these are certainly possibilities David Mack would love to explore, 2016 and 2017 are already looking like they're booked up (or as near to)! 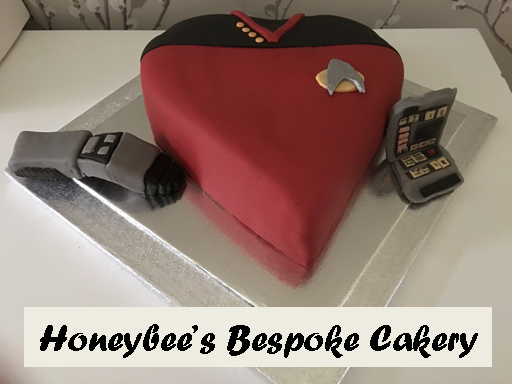 "I’ve just finished writing the manuscript for Star Trek: Section 31 – Control. That’s currently scheduled for publication at the end of April 2017. "My current top priority is revising the manuscript for my original novel Dark Arts: The Midnight Front. 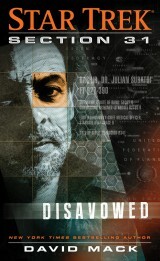 It’s the first book of a new series I’m writing for Tor Books. It won’t get a publication date until after I finish the rewrite and get that approved by my editor. Consequently, I’m feeling motivated to work quickly and give it my full attention for the rest of the summer. After that’s done, I’ll get to work on the manuscript for Fortune of War, a new Star Trek Titan novel that I think will likely hit bookstore shelves at the end of 2017 or in early 2018. Beyond that, in 2017 I hope to complete a first draft of The Iron Codex (book two of the Dark Arts series), and perhaps get some more original short fiction out into the world. As the saying goes, there’s no rest for the wicked! Big thanks to David Mack for taking his time to talk to Ian and we wish him all the best for the future - can't wait to read some of those upcoming books! 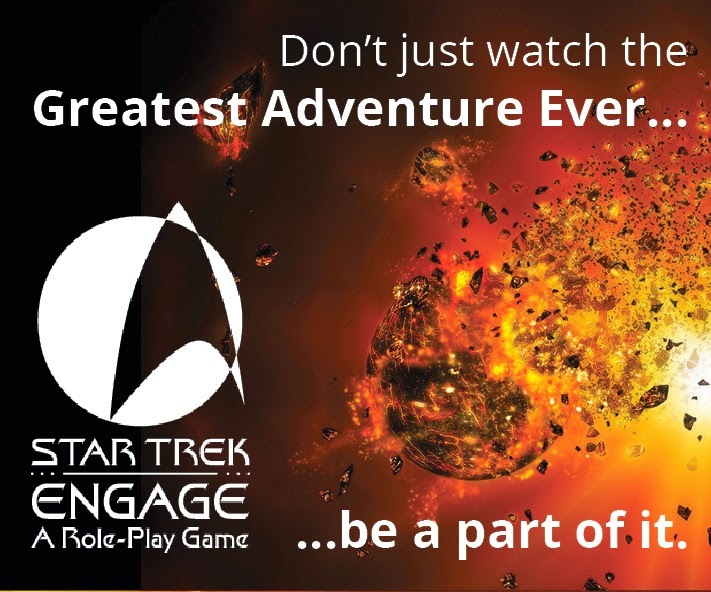 Has the Battle of Axanar Just Got Started?